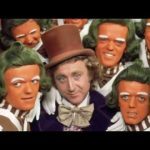 We take a look into the past at popular children’s books that have now been surrounded by controversy due to their negative, derogatory and prejudice contents. Spanning from a boy and a giant peach to adventures down the river with your best friend, this is the top children’s books you didn’t know were racist. 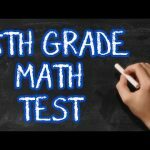 A recent study found that nearly half of more than 1,000 adults tested were unable to pass a math test developed for fifth-grade students. Do you think that you could pass a test developed for fifth-grade students? Let’s find out… I’ll give you a test that consists of seven questions – to pass, you must answer six of the questions correctly.